So is there a residency standard now? 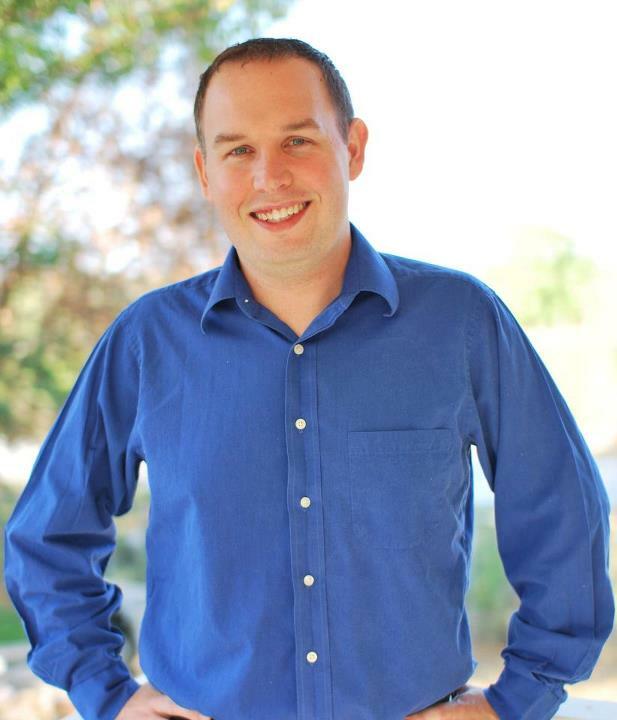 State Rep. Dan Huberty’s only primary challenger was on Friday declared ineligible to run to represent House District 127. 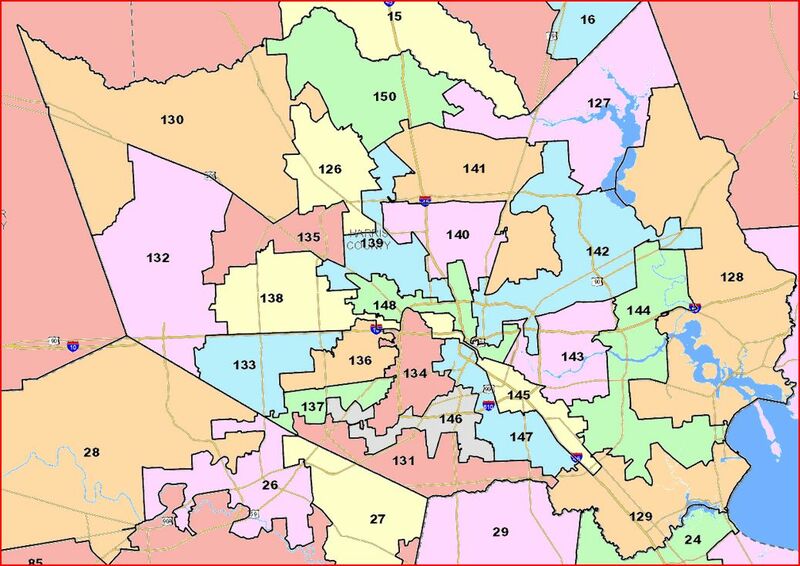 In a summary judgment, Harris County District Court Judge Bill Burke declared Reginald C. Grant Jr. did not meet the residency requirement outlined in the state’s Election Code. Grant’s name will remain on the ballot. Should he win the March 6 primary, district precinct chairs will vote on a replacement candidate. Huberty’s attorneys first filed suit after discovering through public documents that Grant had not lived in the district for six continuous months prior to filing for candidacy, as required by the Election Code. According to court documents, Grant is currently undergoing a divorce. In March 2017, he moved out of his estranged wife’s Huffman house — which is owned by her father and which Grant listed as his permanent address on his filing papers. The candidate is currently staying with his father outside of the district. Blakemore told the Texas Tribune that the state law’s definition of a “residence” includes where an individual “intends” to live, and Grant has said he will return to the district. But Blakemore said Grant has no claim to his permanent address because he isn’t the property’s owner. [Grant’s attorney Tom] Zakes said Thursday that Grant still uses the Huffman address for his driver’s license and voter registration. He said it doesn’t matter who owns the Huffman house because Grant’s intended residence will remain the same until the candidate determines a new residence by changing his address on those documents. There’s no Democrat on the ballot in HD127, and I have no particular interest in who the Republican is, though I do have respect for Huberty for his work on public education. I am also Not A Lawyer and claim no technical knowledge here. But I have to ask, how is it that this case defines what the boundaries of the “your residency is where you intend to live” standard are? It’s very much an open secret that a non-trivial number of legislators don’t actually live where they claim to live. And as you know, I’m okay with that standard for residency being loosey-goosey. Given the way things have always been, I have a hard time seeing why this case was worthy of summary judgment in favor of rejecting Grant’s candidacy. At the very least, let’s fight this out in a full trial. And if this is the standard, then let’s do some checking and see who among the current cop of elected officials may fail to meet it. Maybe then we’ll get some real clarity. Over the past few weeks, the Chronicle has made dozens of recommendations in selected contested races in the Democratic and Republican primaries. We reprint those endorsements here, roughly in the order they’ll appear on Tuesday’s ballot. I’m stunned that they will not address the Democratic primary for County Judge and the GOP primary for HD127, which is the only open legislative seat on the ballot and where the winner of that race will be the heavy favorite to win in November. Did they run out of time getting the interviews scheduled? That’s my guess, based on the late start they had. I say they owe us an explanation for why they left some of these races unexamined. I mean, I guess they could still do more tomorrow, but I don’t see why that would happen at this point. [Former Houston City Council Member Addie] Wiseman tells me she is going to run a full and vigorous campaign to replace State Rep. Joe Crabb. Details are still being worked out, she didn’t have a campaign manager or a treasurer when we talked. However, she said she’s well prepared and feels this is really a good fit for her. Wiseman was term-limited out in 2007, so this opportunity is coming along at a good time for her. There had been some talk that she might run for Jerry Eversole’s seat on Commissioner’s Court next year when he steps down, but apparently that’s not the case. I expect she’ll have as good a shot as anyone to succeed Rep. Crabb. Elsewhere in election news, freshman State Rep. Marisa Marquez of El Paso, who ousted longtime Rep. Paul Moreno in a Democratic primary last year, may have a primary opponent oh her own, and State Sen. Dan Patrick says he is running for re-election next year. I don’t know that this “answers weeks of speculation that he might be appointed to or run for” Sen. Kay Bailey Hutchison’s seat in the event she steps down, but it is suggestive, since he was under no real time pressure to announce his re-election bid. Still, if KBH does resign and Rick Perry comes a-callin’, do you think he’d say No? I don’t. Finally, the word today is that Diane Trautman has announced she will run again for Harris County Tax Assessor. I haven’t seen a press release or anything, but it’s been mentioned a few times on Twitter – I’m guessing she said something at today’s HCDP Brown Bag Lunch event – and there’s now a Facebook page for her candidacy. I’ve heard of another possible candidate for this office, but I don’t know where that person stands as yet. Republican State Rep. Joe Crabb, whose district is HD127 up in Kingwood, is not running for re-election next year. The announcement came when he briefly spoke at the Crosby Alumni Association Reunion dinner. 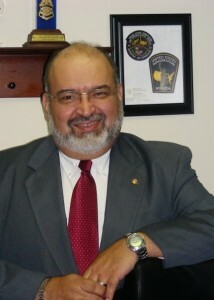 Crabb represents District 127 in the Texas House of Representatives. “It has been 18 exciting years,” Crabb said, “but after 49 years as a Methodist preacher and 26 in the military reserves, it’s time to move on to the next years which will include some fill-in for some pastor friends, some business ventures and much more time with the family. “We moved to Crosby toward the end of WWII. Other than our parents and church, your friendship contributed the most to our values. We did all our public school education here in Crosby and will always be Crosby Buffaloes at heart,” Crabb said. 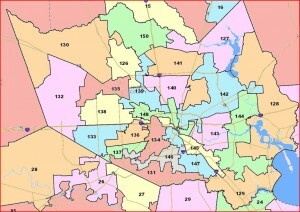 HD127 is solidly Republican. Diane Trautman made a nice run at it in 2006, helped by the fact that Crabb was never all that popular within the GOP – he’s drawn primary challengers, usually winning with less than 60% of the vote, for several cycles – but this is a safe seat for the Republicans. Stace, who notes that there have been retirement rumors around Crabb for years, has more.